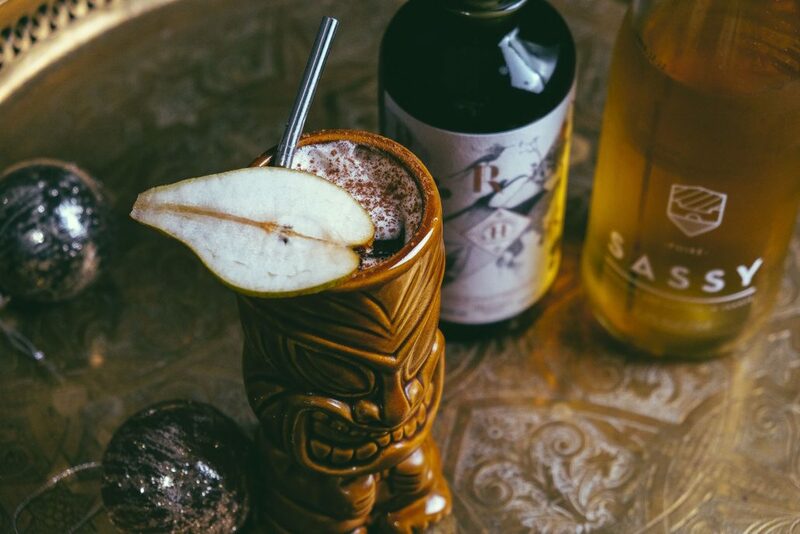 How about a cider cocktail this winter ? Are you more of a whisky, cognac, rum or low-alcohol fan ? There’s something for every taste ! 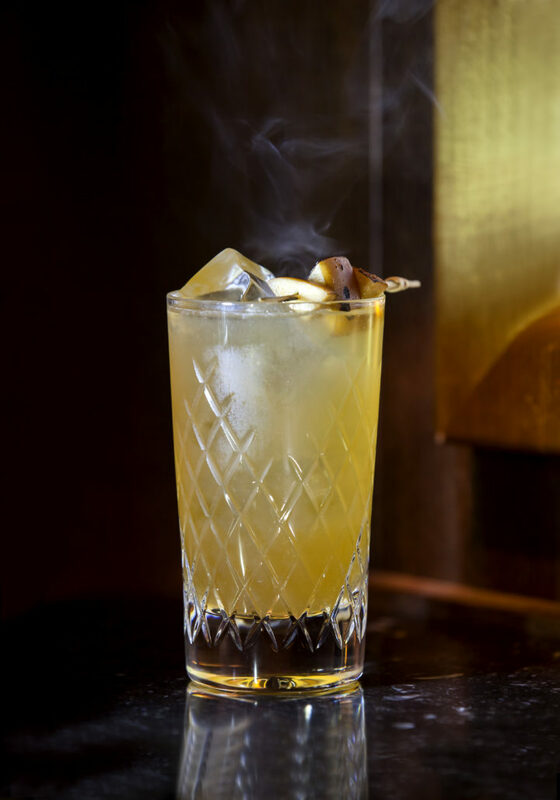 A cocktail that’ll warm you up this winter. 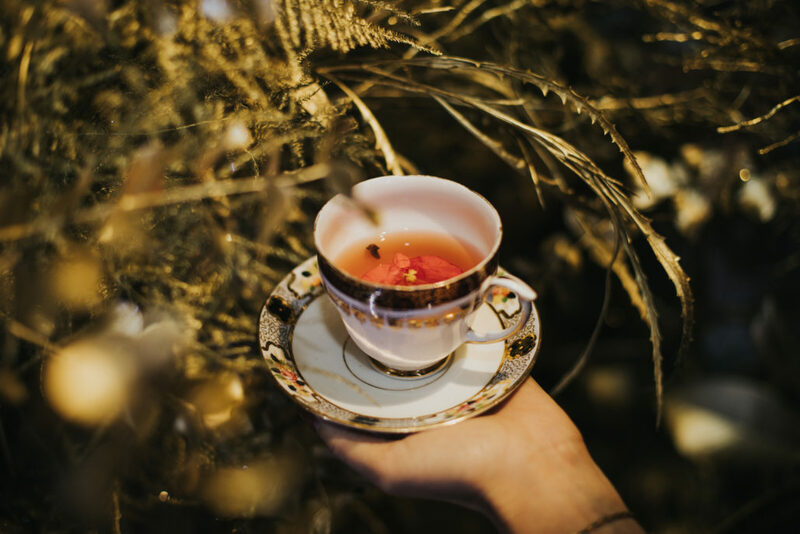 Head to St-Germain’s London pop-up ‘Winter Bloom’ or read more on Camille Vidal’s blog, Maison Wellness. Take some whisky, a bit of Procrastination, add our very own The Virtuous pear cidre and a dash of maple syrup… all your essentials for the perfect winter ! Notting Hill’s delicious Cocotte restaurant is serving up a cocktail with a mix of fruity flavours this winter. 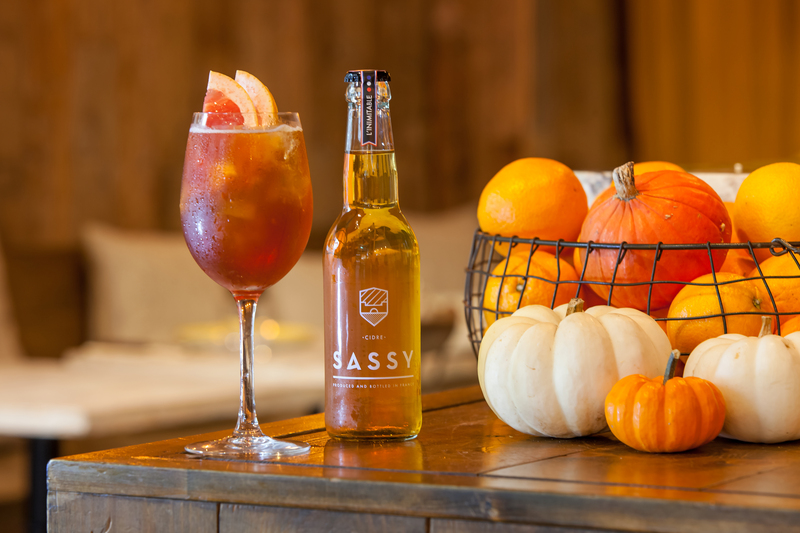 Perfect for quenching your thirst after a stroll around the area’s colourful streets ! 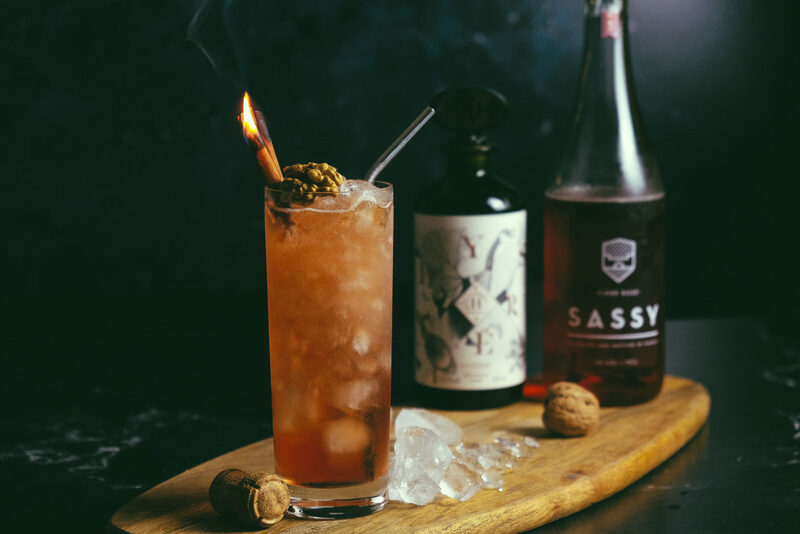 The Passionate rosé cidre pairs perfectly with Hystérie, and the nuts bring a real softness to this winter cocktail, mixed by the talented team at Quaff Magazine. Pair with strong cheese or apple/red fruit-based desserts ! 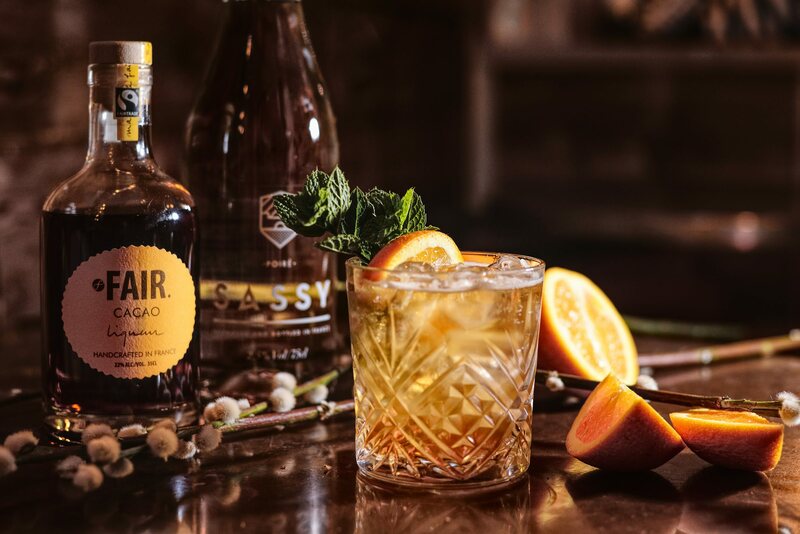 Could there be anything better than a chocolate-flavoured cocktail to fight off the winter blues ? This one is being whipped up by Notes cafes across London to celebrate the end of the year in style. 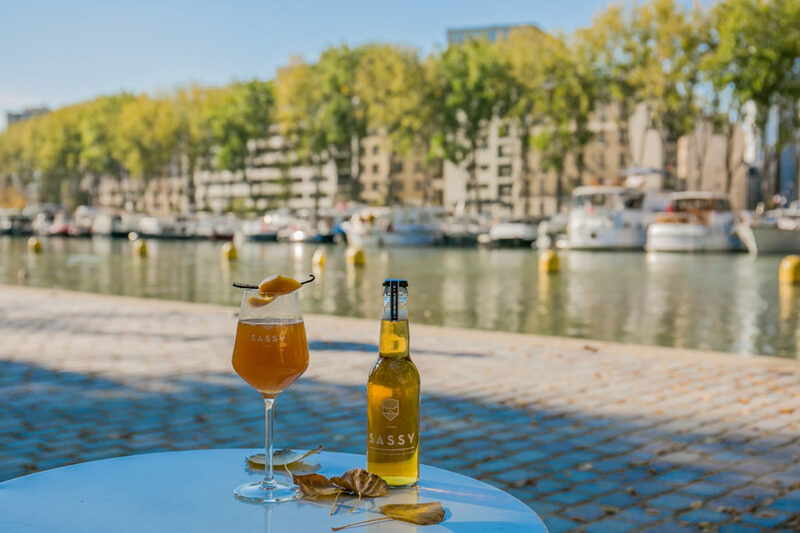 Welcome to the Pavillon des Canaux, a bar in the style of a traditional house that overlooks the bassin de la Villette in Paris. 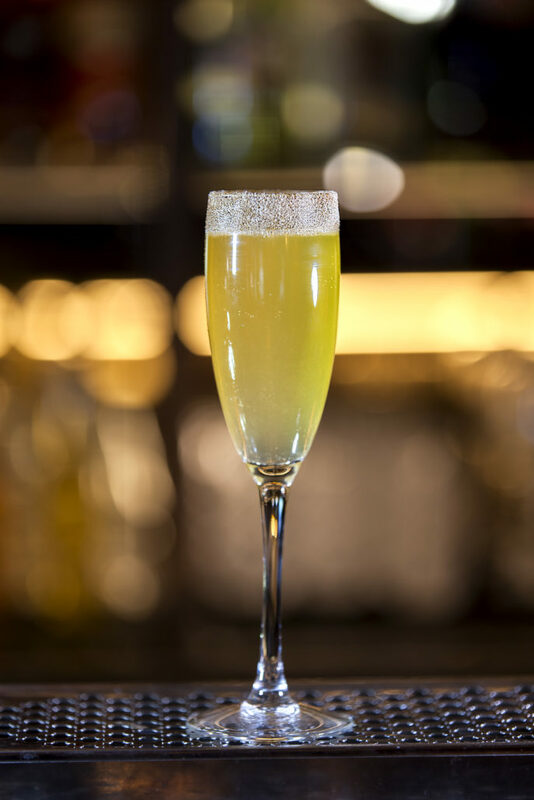 On the menu you’ll find the ‘Mulled Cider’ ; a hot cider with a twist.